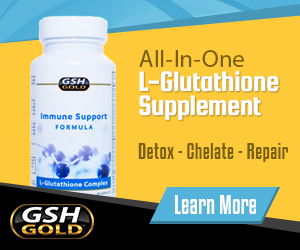 Millions of Americans suffer from Gluten intolerance, Gluten sensitivity or Celiac disease. However this may be the cause of a mineral deficiency rather than being Gluten intolerant. This wheat allergy is becoming more and more prevalent, however it may be because of a lack of nutrients and minerals in our diet rather than actually being allergic to wheat. 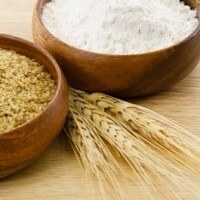 Do you suffer from a Gluten Intolerance or Mineral Deficiency? One mineral that a majority of Americans are likely deficient in is Zinc. With most Americans consuming less that 10 mg’s of Zinc per day, this can have a significant impact on their health. It is well known that those who suffer from a Gluten sensitivity or Celiacs disease have severe malabsorption. Making it almost impossible to meet their nutritional requirements through diet alone. Gluten is believed to inhibit the small intestines ability to absorb nutrients like Zinc, which leads to a mineral deficiency. Whether the cause of your symptoms are the result of a mineral deficiency or the Gluten intolerance is exaggerated by the Zinc deficiency, it causes severe health conditions. Zinc is vital for the healthy function of more than one hundred bodily enzymes, including enzymes that help regulate digestion. Scientifically proven to act as a powerful healing agent for damaged mucosal lining, Zinc is essential for the healthy function of our digestive tract. This thin membrane is damaged when Gluten intolerant individuals are exposed to wheat and Gluten. Causing a severe inflammatory reaction and in turn the inability to absorb vital nutrients and mineral such as Zinc. For those with a Gluten sensitivity issue, supplementing Zinc can have a profound benefit to aid the healing process and promote healthy digestion. Often times the Zinc deficiency is the cause of the Gluten intolerance in the first place. This is another extremely common mineral deficiency in the United States. Magnesium deficiency may play a role in Gluten intolerance and sensitivity. Widely known to improve bone health, nutrient absorption and required for the proper use of Vitamin D in the body. Magnesium is also vital for the health of our muscles, our nervous system and our metabolic system. A myriad of illness’ may pop up because of a Magnesium deficiency, including a Gluten intolerance or sensitivity. Compounded by the inability to absorb Magnesium, further worsening symptoms. Gluten Intolerance or Mineral Deficiency? Many people with a Gluten intolerance are actually allergic to wheat, which causes their body to absorb far less nutrients, leaving them extremely vulnerable to developing nutrient deficiencies. 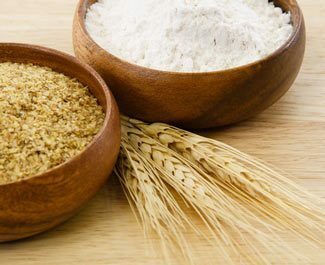 For many others the Gluten sensitivity is brought on by the nutrient deficiency, in particular a deficiency in Zinc and Magnesium. 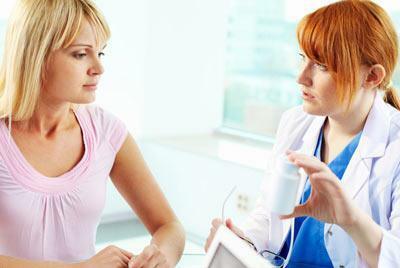 It is important to consult with your doctor or naturopath and get tested for a mineral deficiency. Then supplementing these minerals in order to combat the symptoms of Gluten sensitivity and improve overall health. You may not be allergic to Gluten, you may simply have a nutrient deficiency.